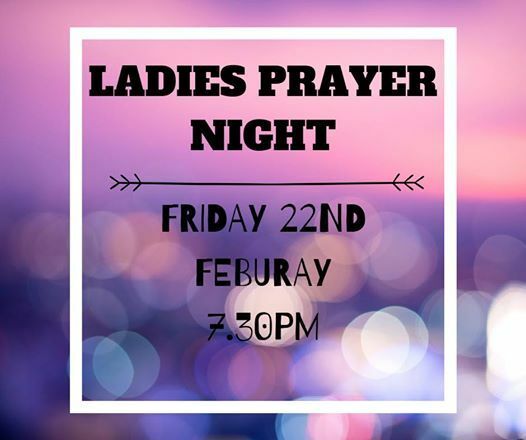 Ladies, you are all welcome to our first Ladies prayer night of 2019! We hope to see you there! 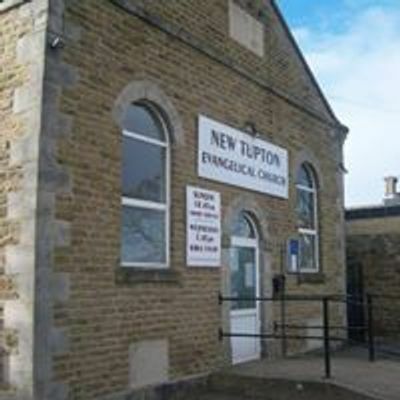 For the church be committed and dedicated to the teachings of the Bible. 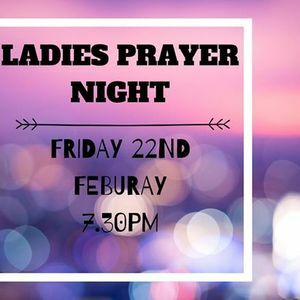 To be encouraged to meet together for worship, prayer, the discussion of Gods Word and fellowship.